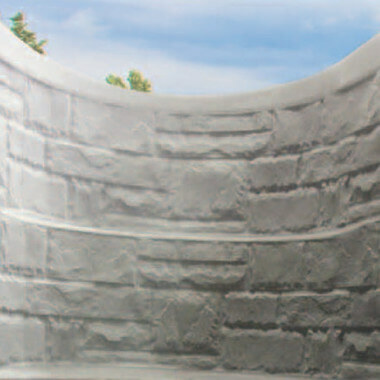 Mar-flex new Stonewells – Egress Window Wells are fitted with a simulated rock texture that looks and feels like real stone at a fraction of the cost. 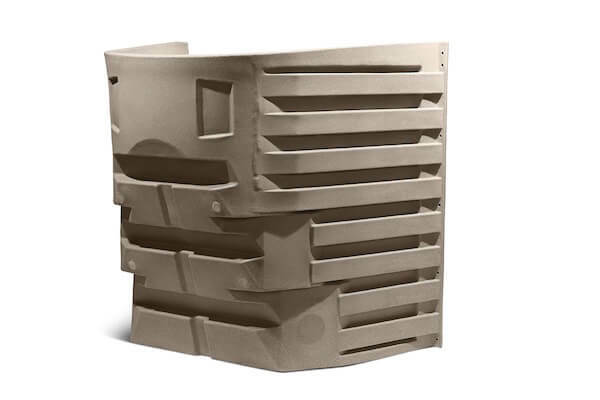 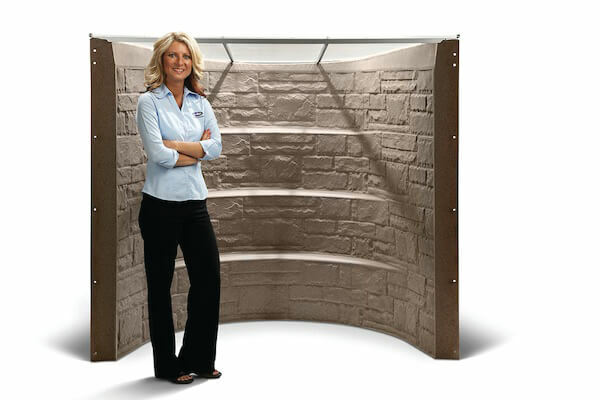 While the built-in-steps provide easy egress in case of a life-threatening emergency. 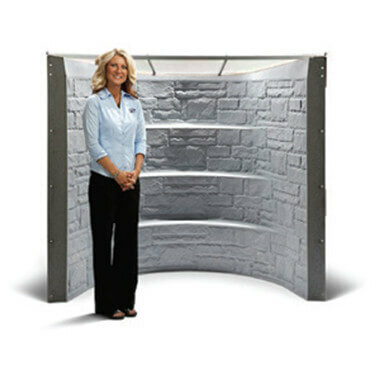 Clear window well cover designed to fit Mar-flex Stonewells Egress Window Wells.